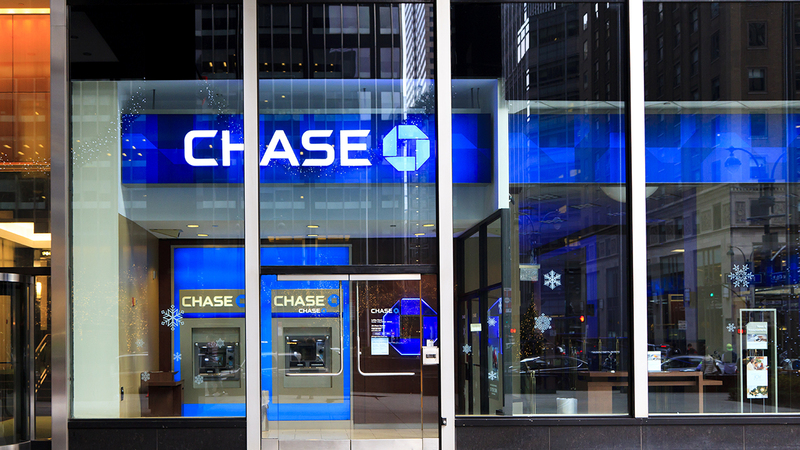 JPMorgan Chase may soon be opening some locations in the Triangle. According to our newsgathering partners at the News&Observer, the bank was approved by the U.S. Department of Treasury's Office to open branches in Chapel Hill and Raleigh. The Chapel Hill location would be at the Carolina Square development on Franklin Street. The Raleigh location would be at the Midtown East shopping center on Wake Forest Road, according to the N&O. Read more from the N&O here.